Amazon has just announced that Alexa can now use custom created skills – meaning skills created by you. Not only that, the Amazon Echo team has made it super easy for you to create those Alexa skills by launching Alexa Skill Blueprints (‘Alexa Blueprints’ for short). Alexa Blueprints are fill-in-the-blank templates that you edit online, in your Amazon account, which, once saved, you access through your Echo. It all sounds so peachy-keen. But there’s a gotcha which most people will never uncover, because it’s waaaay down at the bottom of the terms and conditions to which you agree. You’re ready to make your first Alexa skill. Let’s update your account. We will use your amazon.com account information to create an account for you on the Amazon developer portal, available at developer.amazon.com. If you later publish an Alexa skill, distribute an app though the Amazon Appstore, or otherwise participate in a program we make available through the developer portal, you agree to the terms found here. 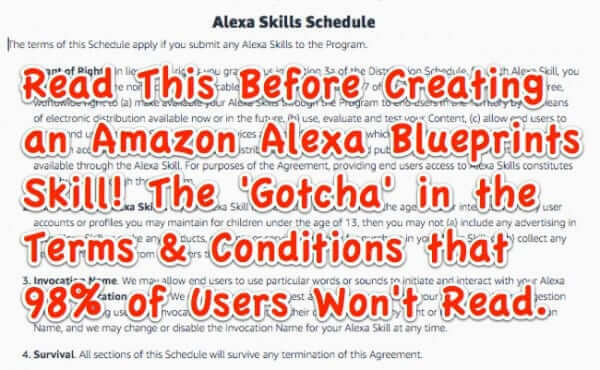 Here is the direct link to the Amazon Alexa Blueprints Terms and Conditions. Here is that section pertaining specifically to any Alexa Skills you create. 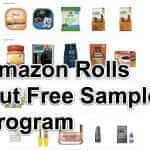 The terms of this Schedule apply if you submit any Alexa Skills to the Program. Grant of Rights. 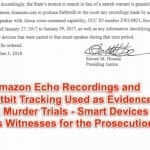 In lieu of the rights you grant to us in Section 3a of the Distribution Schedule, for each Alexa Skill, you hereby grant us the nonexclusive, irrevocable (subject to Sections 6 and 7 of the Distribution Schedule), royalty-free, worldwide right to (a) make available your Alexa Skills through the Program to end users in the Territory by all means of electronic distribution available now or in the future, (b) use, evaluate and test your Content, (c) allow end users to access and use the Alexa Skill through all devices and interfaces through which we make the Alexa Voice Services platform accessible, and (d) use, reproduce, distribute, make available, and publically perform all Content made available through the Alexa Skill. For purposes of the Agreement, providing end users access to Alexa Skills constitutes “distribution” through the Program. Child-Directed Alexa Skills. 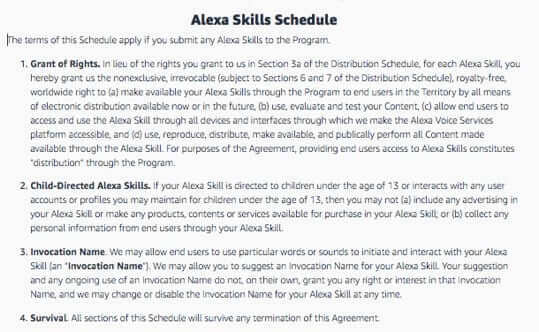 If your Alexa Skill is directed to children under the age of 13 or interacts with any user accounts or profiles you may maintain for children under the age of 13, then you may not (a) include any advertising in your Alexa Skill or make any products, contents or services available for purchase in your Alexa Skill; or (b) collect any personal information from end users through your Alexa Skill. So what does that all mean? It means that Amazon has unlimited ownership in that Alexa Skill that you created, and you have none. 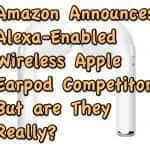 Which basically means that when you create an Alexa Skill, you are essentially providing work to Amazon, which Amazon owns, and for which you will not get paid, and over which you will have no control. 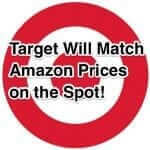 Now, by all means, if you are ok with this, then go ahead and create your own Amazon Alexa Blueprints Skill. 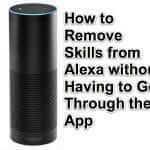 You can do that on the Amazon Alexa Blueprints Skills page. Amazon has just announced that Alexa can now use custom created skills - meaning skills created by you. Not only that, the Amazon Echo team has made it super easy for you to create those Alexa skills by launching Alexa Skill Blueprints ('Alexa Blueprints' for short). Alexa Blueprints are fill-in-the-blank templates that you edit online, in your Amazon account, which, once saved, you access through your Echo. It all sounds so peachy keen. But there's a gotcha.